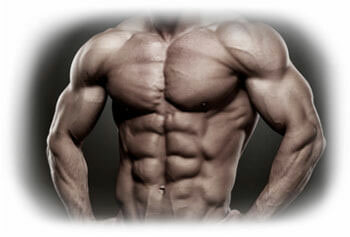 Getting shredded and into top physical condition can be a difficult process. It takes dedication, commitment and a little help. That’s why so many people turn to fat burners to get a significant edge and better results. The problem comes when you’re into competitive sports that do doping tests. You need to ensure you check everything that you put into your body. That’s why you should be asking will I pass a drugs test after taking a fat burner? There is no point in getting the benefits of a fat burner if it costs you your 1st place! Fortunately this shouldn’t be a problem. Most fat burners use all natural ingredients which will are not banned and will not affect your testing results. However, as with everything you need to approach your fat burner with caution. 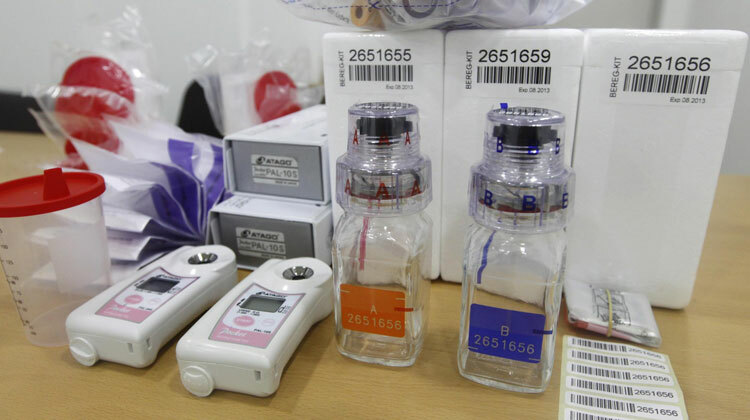 Equipment used to collect blood and urine samples for doping tests. To ensure that you won’t fail a drugs test you need to know what drugs they are testing for. This will allow you to check the ingredients of any fat burner before you start using it. 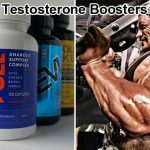 These are generally muscle building stimulants. 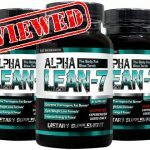 They are stimulants and normally don’t play a part in a fat burner. The list of Anabolic Androgenic Steroids is impressive. These are any substance that could produce a temporary improvement in physical or mental function. Everyday substances like caffeine and nicotine are not on this list. 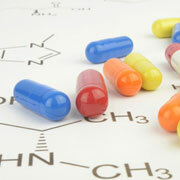 In general the stimulants that are being looked for are synthetic products, not natural ones. This one doesn’t need any explaining, it’s normally banned for use in competition. These are taken as a medical age to reduce your blood pressure. They block the effects of epinephrine on your body, slowing your heart beat. This can actually make you capable of performing better and for longer. Anything that could potentially adjust the test results will show on your drugs test and change the results. This is referred to as adulteration and drugs testing clinics will evaluate creatine levels, pH and oxidants (bleach, hydrogen peroxide, nitrates and pyridinium chlorochromate); to identify if they are within the normal parameters. If they are not then the test will conclude a masking agent has been used. At best you’ll be re-tested. The above is not a comprehensive list but you can learn about the banned substances list for pro athletes here. 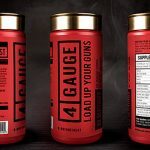 This will give you a good indication as to which banned substances you need to avoid. Although if you are using a natural fat burner then you won’t need to worry. 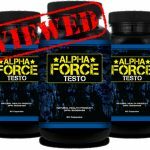 In general a fat burner that uses all natural products should not be an issue on your drugs test. It is important that you choose a fat burner that displays all its ingredients and their quantities on the label. This means they don’t use a proprietary blend. However you may wish to check with the organization that is going to do the drugs test; jut to be sure. 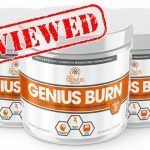 If you want to save time and still ensure you are avoiding banned substances then choose from our recommended list of top 5 fat burners. 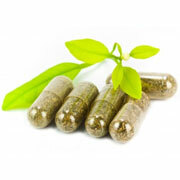 They contain natural ingredients including plant extracts, amino acids, vitamins and minerals. 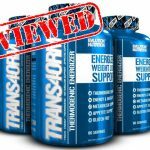 They do not contain any banned substances or synthetic substances. These are much more complicated as you can never be sure exactly what is in the synthetic ingredient; even if it is on the ingredient list. One compound that does often appear in fat burners is 3 dimethylamylamine. This substance will help you to fail a drugs test. This manufactured drug was originally used as a nasal decongestant but has since been discovered to be a powerful stimulant; boosting your energy and performance. Good advice is to verify the list of banned substances by your testing group or sport’s drug testing organization. Then check the ingredients list on your fat burner thoroughly. 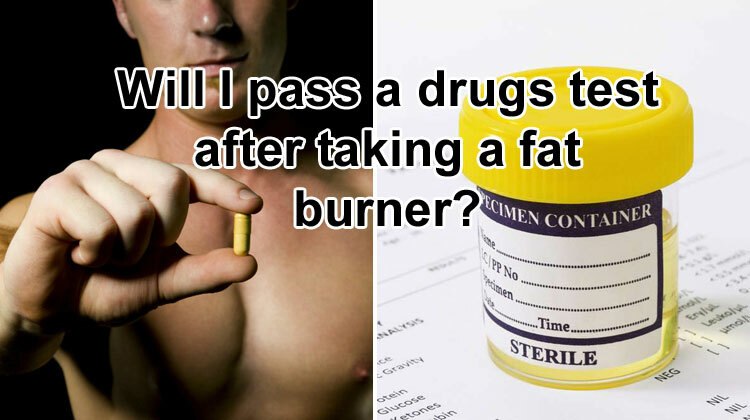 This will ensure you get the right result with both fat burning and the drugs test. 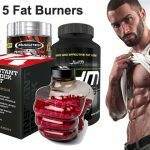 Most natural fat burners will not cause you any issues and if you are still in doubt use one of our recommended fat burners.